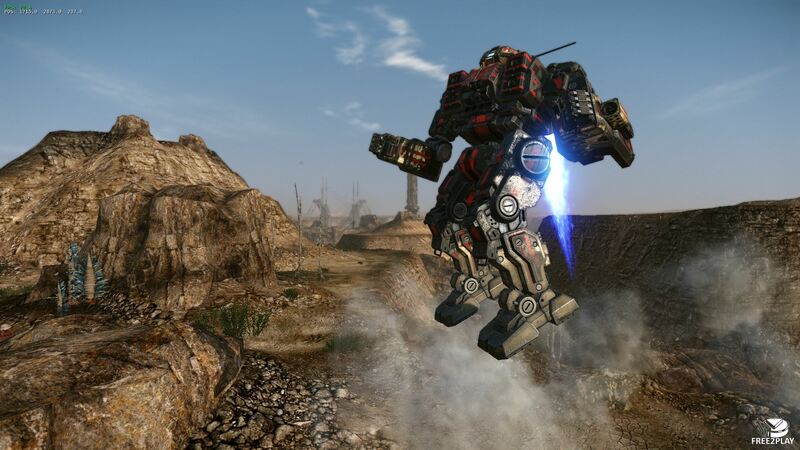 MechWarrior Online a free tactical action simulation game which is set in Battle Tech universe. 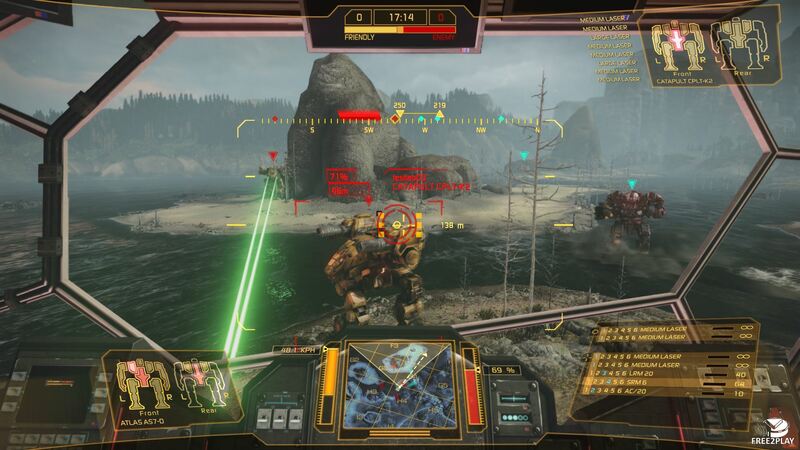 Players become MechWarriors who pilot huge battle suits which they can customize and improve, but the game is focused more on the tactical ascpect of handling a mech in battle. A BattleMech is an armoured combat suit with the form of a giant, bipedal humanoid able to shoot, run, and even fly in all types of environments under water or zero-gravity. They are can handle various weapon systems, including energy, ballistic, missile and a wide array of electronic monitoring/targeting systems. Another interesting mechanic is the heat sinks which is one of the balancing mechanics the Mechs have the more systems and weapons they use more heat is generated. There are some factions in the Battle Tech universe which are included in the game with political, quasi-religious, corporate, and secular interests and are of course warring with at least one other faction at all times in a universal territory battle. Assault, two teams compete against each other in a classic TDM setting with an added base capture/ defending challenge. Conquest, fight for control over resource collectors. 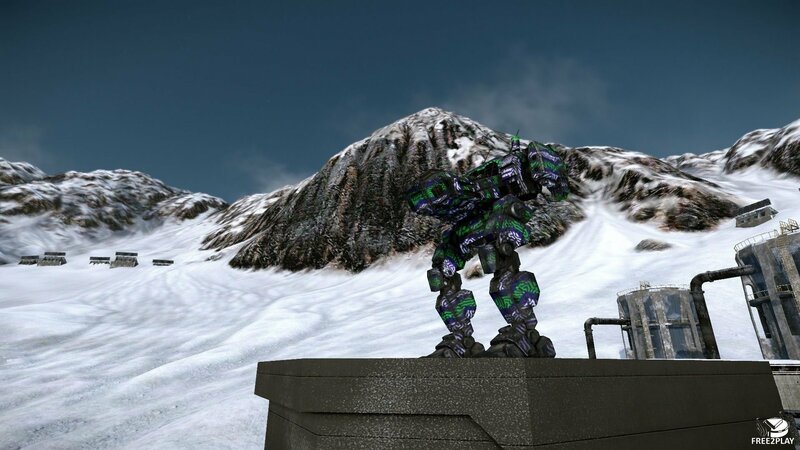 There are resource collectors across the map, and the objective is to gather Geranium or to destroy all enemy mechs. 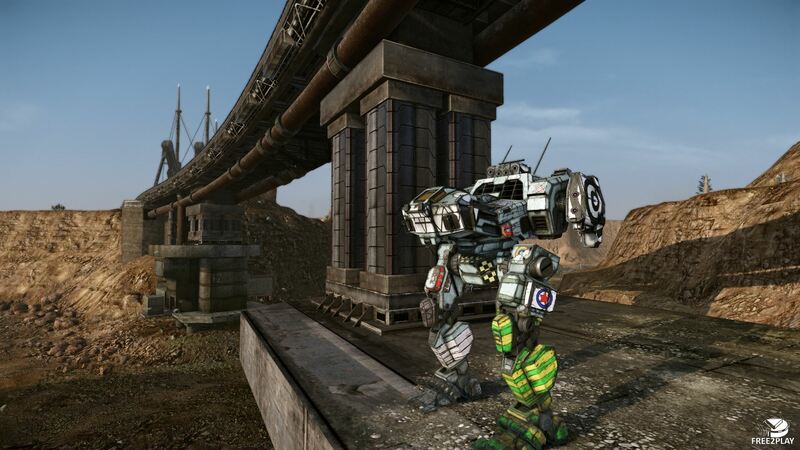 There is a powerful user interface that helps players customize their mechs by chaging loadouts and look. Using C-Bills, which are earned while playing, they can upgrade and change their mech's weapons, defence, engine, the heat sinks, jumpers, electronic war equipment, and other modules. Players can also t decals, paint layers and other cosmetics.